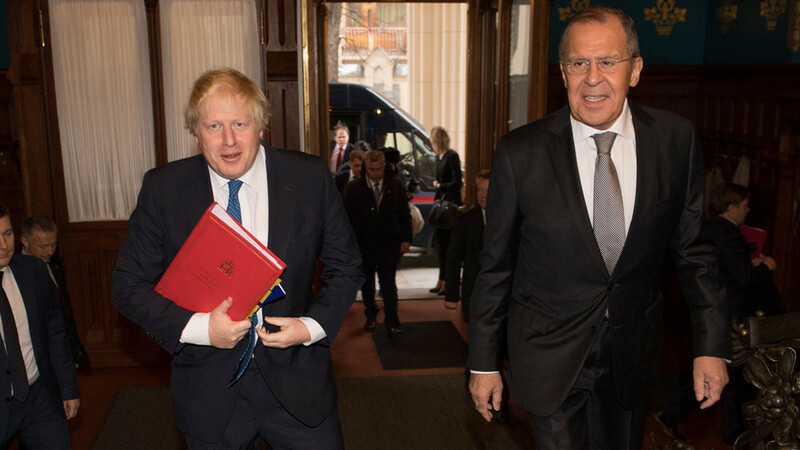 Sergey Lavrov was seen smiling and chuckling as Boris Johnson implied on Friday that Russia had attempted, unsuccessfully, to meddle in UK politics. 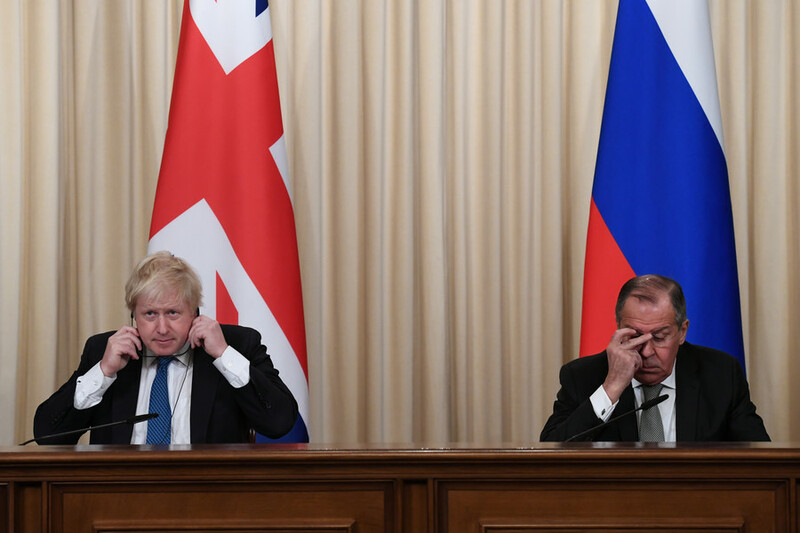 The British FM had previous said there was no evidence of Russian interference. 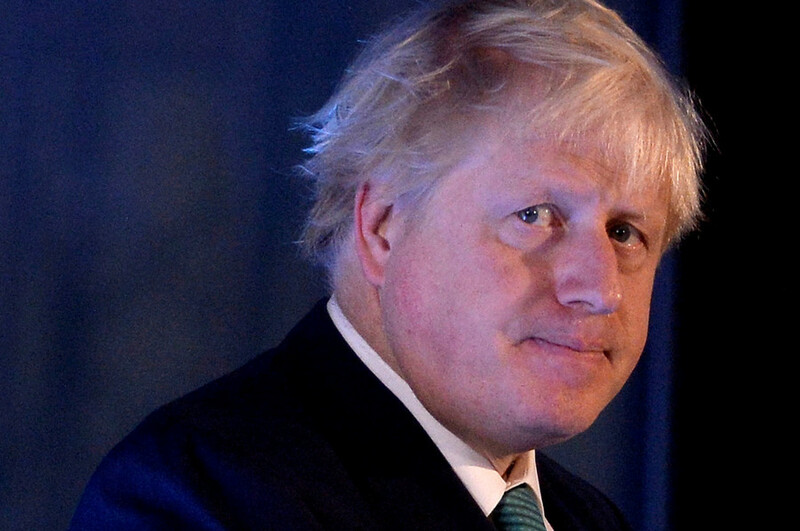 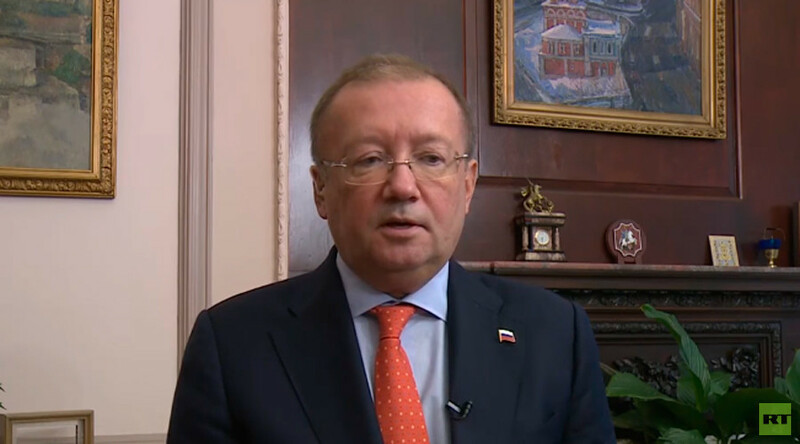 During a joint press conference with the British foreign secretary in Moscow, Russian Foreign Minister Lavrov pointed out that Johnson had previously confirmed that there was no evidence that Moscow had interfered in any way in the Brexit referendum. 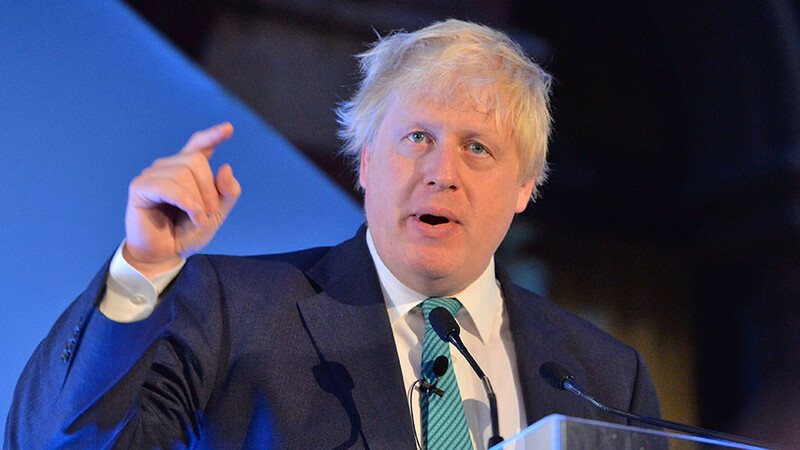 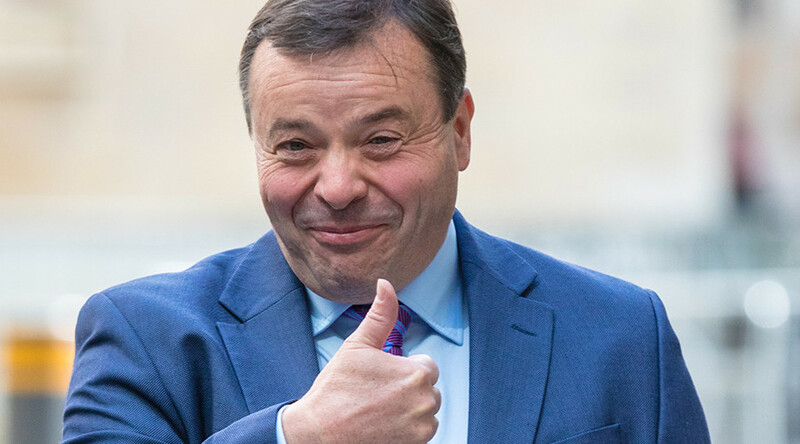 In November, Johnson said that he “hadn’t seen a sausage” of evidence showing that Russia attempted to interfere in British politics.